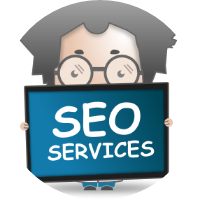 I ’m an expert Search Engine Optimizer with more than 6 years experiences Off -Page” SEO. 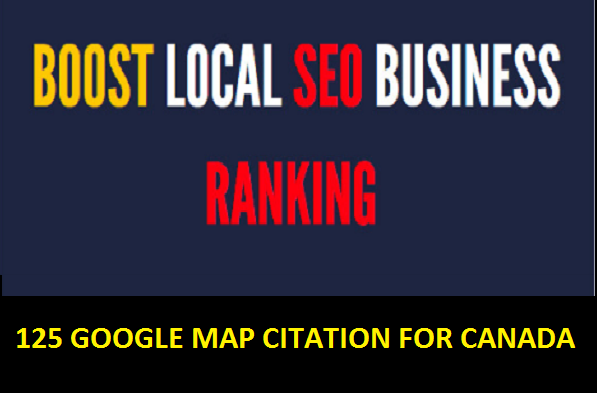 I'm Local citations expert (Directory submission) Local Citations help to boost Google ranking and local business in Search Engines. Local Citation is the best tool to get traffic your business on google search results.